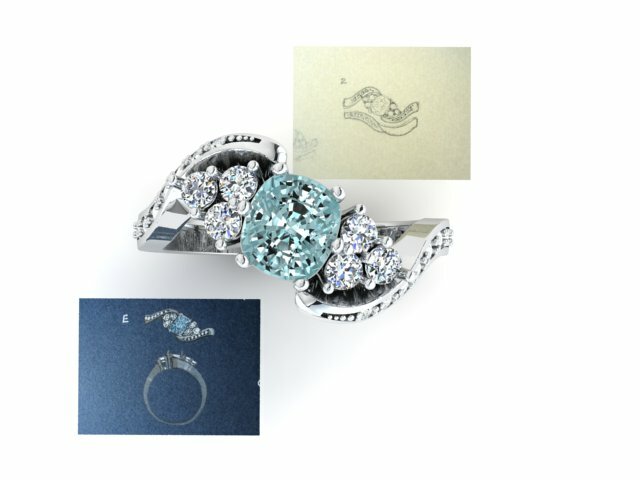 Blue diamond engagement ring. This amazing blue diamond ring features as one of my earlier blogs. A superb and unique diamond, chosen by our client as the breath-taking centre piece of this diamond ring.